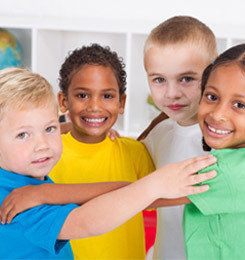 When you are looking for a day care center for you toddler there are many things to look for, safety, great teachers, proper nutrition, and activities that will help them develop physically and intellectually. For many children, a daycare is also looked on to help with the energy level of children. It can be such a challenge to have an energetic child that is is a great help to have a team member to take over for a few hours a day. Darlene’s Wee Care 4 Kids can help. We have programs to help children develop age-appropriate skills as well as have fun and get their energy out. We have some ideas to help you in your hour of need, and the hour of endless energy that your child is in. When your child seems to have the energy of several children it can be a challenge to get them worn out enough for a nap, or even to sit still for a meal. One activity to get them moving is a dance party. Dancing helps gross motor skills, balance, coordination, a sense of rhythm, strength and teaches them about where their body is in space, or proprioception. There are lots of children’s CD’s available to help children learn letters, numbers, sound play and nursery rhymes. One group we recommend is Sharon, Lois & Bram’s Mainly Mother Goose. This CD’s is filled with beloved songs and presented in a way children love. Set some fun lights on and turn on the music. This is a great activity for hot or rainy afternoons when you just can’t get outside. Have fun and help your toddler use up some of their seemingly endless energy. 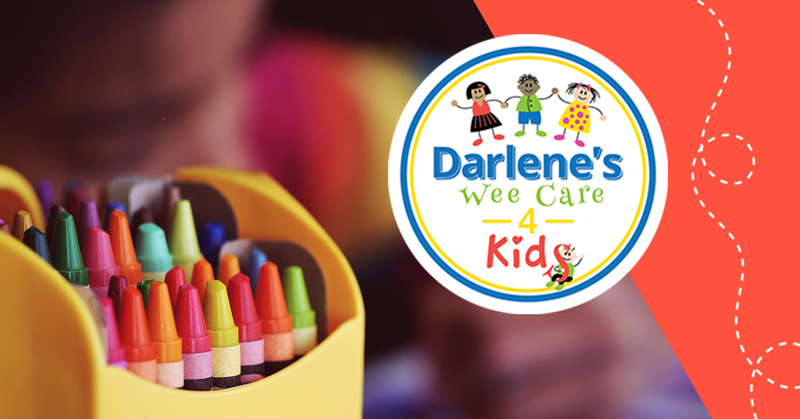 Darlene’s Wee Care 4 Kids is the daycare to turn to for high-quality, dedicated day care in the Upper Darby PA area. Call us today for a tour of your great facility. We look forward to meeting you and your little one.